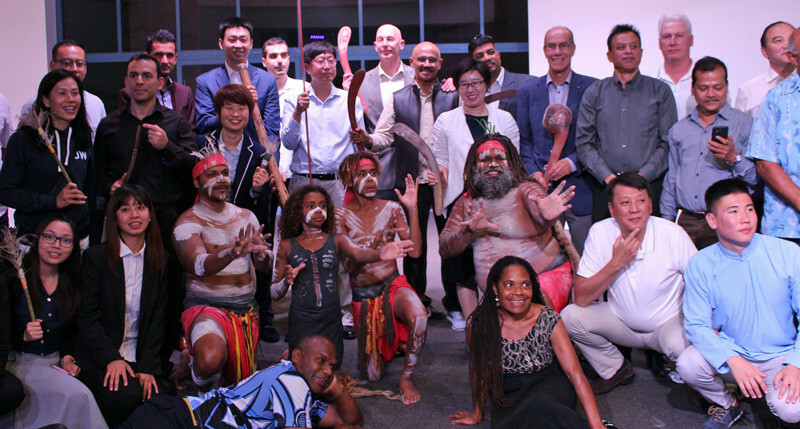 The meeting took place in the Gold Coast in Australia, with attendees greeted by a cultural welcome from indigenous performers from the city. FISU President Oleg Matytsin appeared via a video message at the start of the seminar, which took place at Bond University, with the Asian University Sports Federation (AUSF) and FISU Oceania acting as hosts. Matytsin called delegates from the 17 countries and regions from Asia and Oceania present to work together to help the organisation achieve the global strategy. The 10-year global strategy was passed at their General Assembly in Taipei during August. It focuses on eight key areas, including delivering major sporting events, spreading education through sport, enhancing culture, building dual career programmes and developing FISU’s global network. Promoting sport through direct relationships with universities, further improving financial and human resources, and cooperating with international organisations have also been highlighted as aims. Following the video message, presentations were given by FISU Oceania President Martin Doulton and vice-chair of FISU’s Development Committee, Shen Zhen. As part of his presentation, Doulton highlight the work FISU Oceania do to engage with each of its members associations. 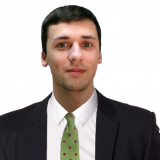 It primarily focused on their efforts to help to develop sport within universities. Kairat Zakiryanov, an AUSF assessor, then detailed the role of their organisation and its regular hosting of FISU competitions. This includes staging recent editions of the Summer and Winter Universiades, as well as World University Championships in a variety of sports. Discussions also focused on the first two editions of the International Day of University Sport, which was claimed to have proved successful in promoting sport in universities and their nearby communities. Case studies of activities were examined to highlight the best examples of events, with countries encouraged to start thinking about how to mark the day in 2018. FISU first vice-president Leonz Eder, present for the seminar, claimed the varying experiences had helped each Federation. "The seminar is already proving to be an excellent opportunity for each federation to learn best practice and share information with each other," he said. The seminar also featured a presentation from Australian University Sport’s Sport and Operations Manager Natalia Broom. 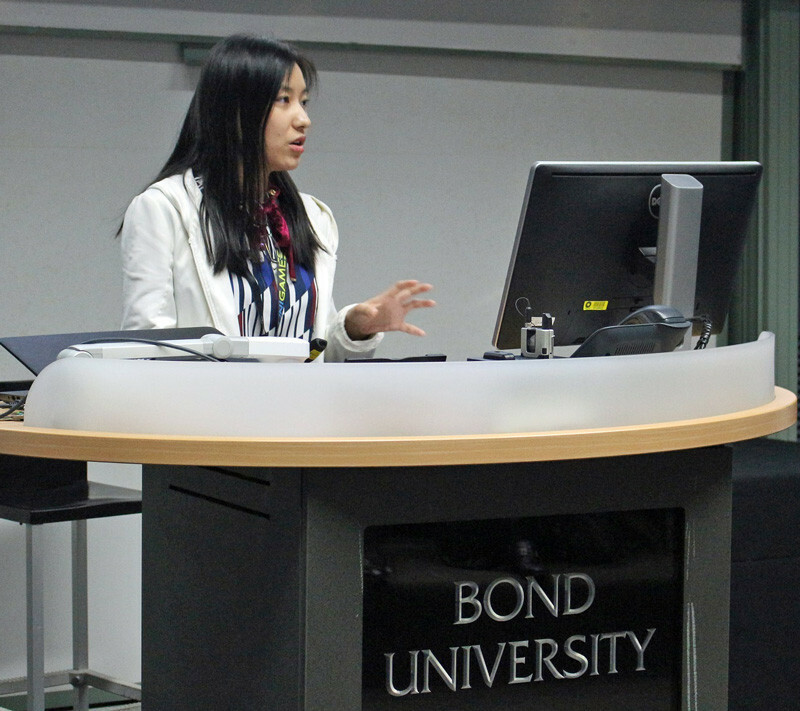 She discussed a best practice example of event management with an overview of how the Australian University Games are conducted, while Federations from China, Macau, Malaysia and Kazakhstan also offered their experience of hosting events. Attendees at the seminar also paid tribute to George E. Killian at the request of Eder, following the Honorary FISU President death at the age of 93 on December 6.